Notes from is Jerzy Wypych’s graduation project realised at the Department of Art Mediation, Eugeniusz Geppert Academy of Art and Design in Wrocław. At the WRO Atelier, there will be the defence of Jerzy’s master’s thesis and a one-day presentation of his project. Jerzy Wypych (born in 1994) – a photographer and video maker. He graduated in Cultural Studies (specialisation: Film Culture) from the University of Wrocław. 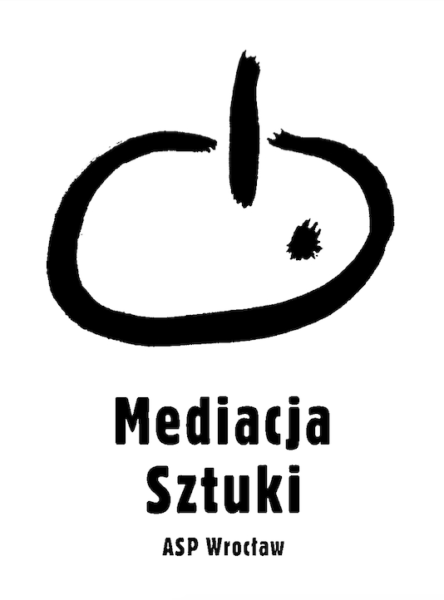 Currently, a student of Art Mediation at the Eugeniusz Geppert Academy of Art and Design in Wroclaw (specialization: Curating). Associated with the Wroclaw Film Foundation and the TIFF Collective. He creates photo relations from cultural events in Wroclaw, documents exhibitions, concerts and is the author of short films. He has worked with the National Forum of Music, Jazz on the Odra Festival, Brave Festival, Docs Against Gravity, National Centre of Polish Song, In Situ Foundation, Wrocław Contemporary Museum, Funkhaus Berlin and Erased Tapes Records.